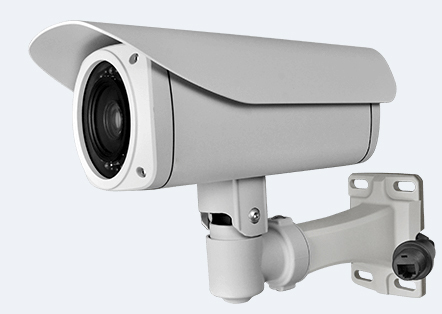 The best range of 4G LTE IP CCTV surveillance cameras for remote surveillance to monitor construction sites and farm buildings.4G LTE PTZ CCTV camera technology for live streaming surveillance video from remote sites without internet connectivity providing real time video and motion activated alerts when triggered by movement. The solution includes the 4G camera, but does not include the data SIM card that requires a 4G data contract. It’s a real 4G network camera, supports both 4G mobile video phone monitoring and 4G traffic way Internet monitoring. The system provides the internet video surveillance software package that includes the windows PC version camera centralized control software, Android Phone/Tablet version client application, iPhone / iPad version client application and Flash-based camera centralized control web application.